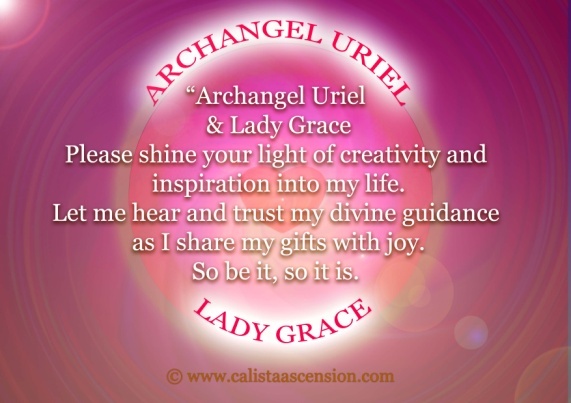 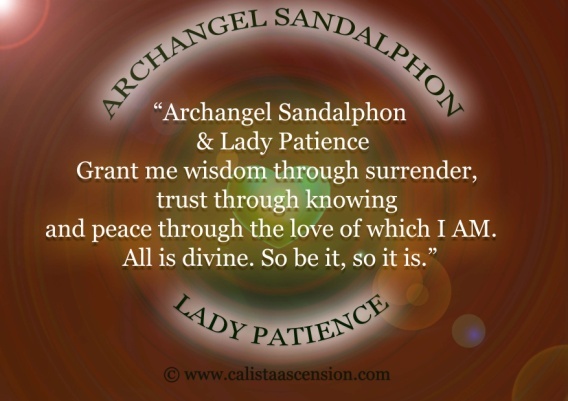 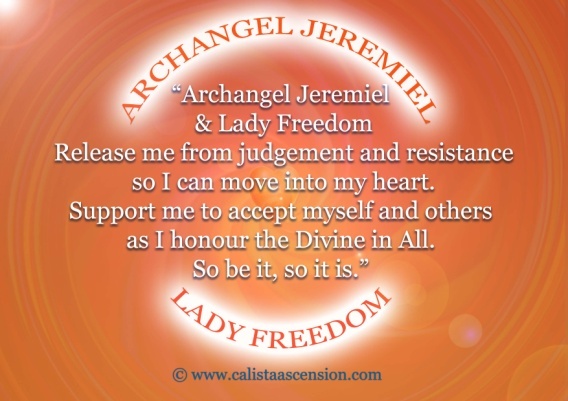 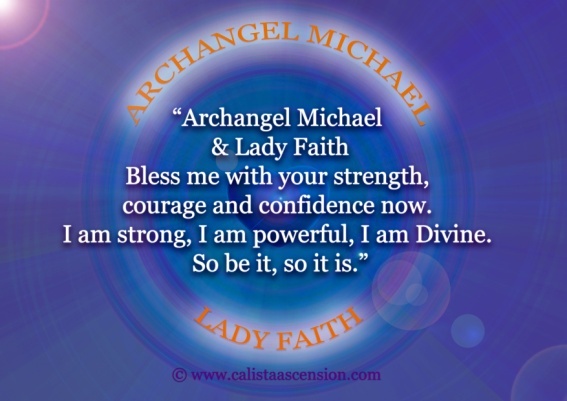 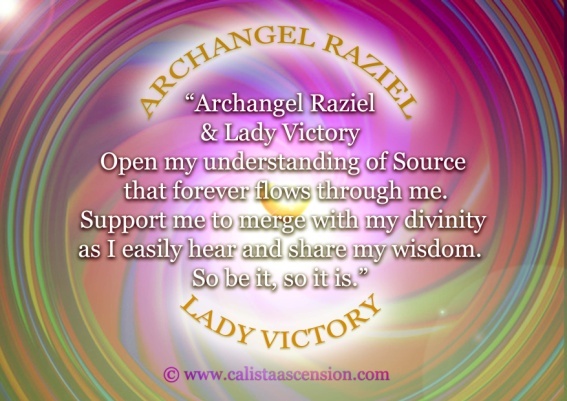 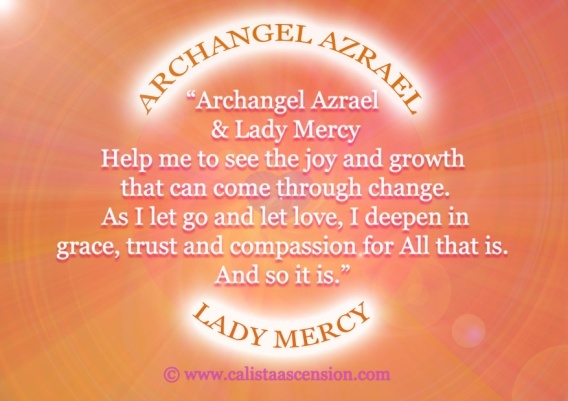 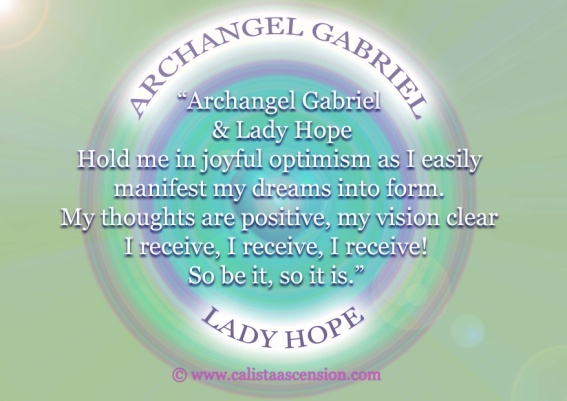 What Angel Affirmation draws your attention? 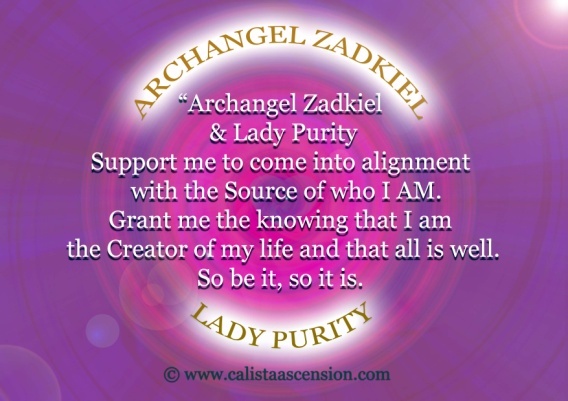 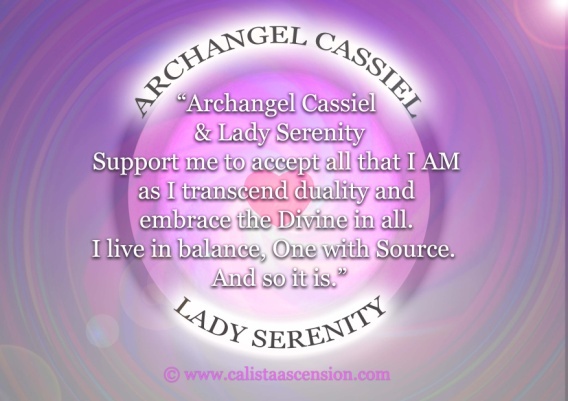 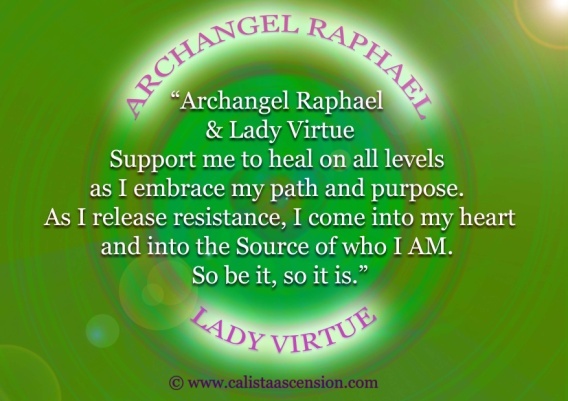 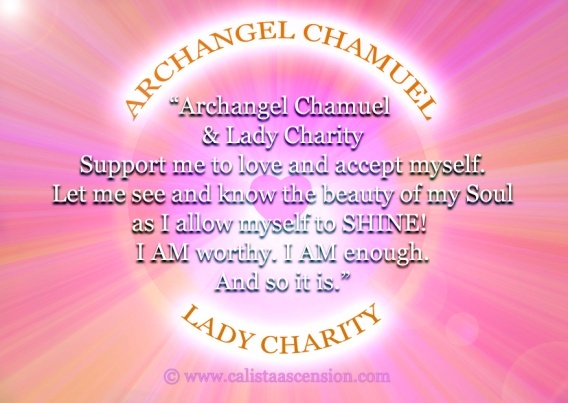 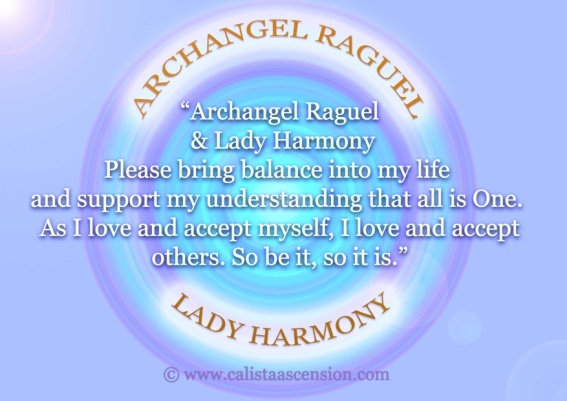 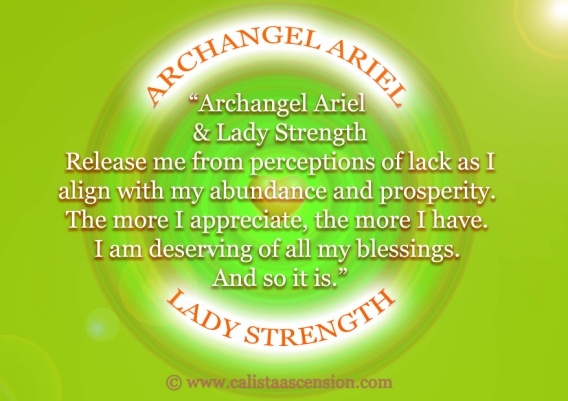 Take a moment to glance over these specially imbued affirmations, close your eyes and as you open then you will be drawn to the angel(s) that can best support you today. 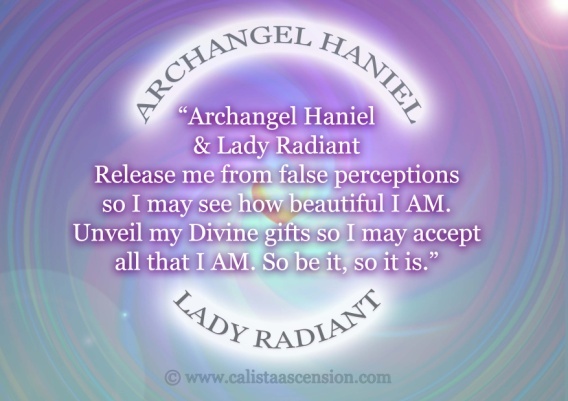 Each affirmation contains colour and Light frequencies of each angelic being and comes direct from the Love of who they are to bring about positive change. 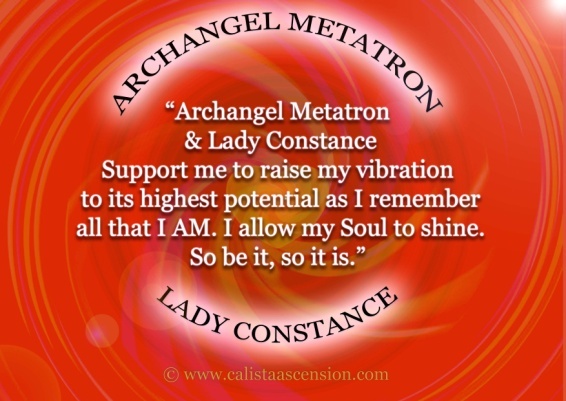 Once you have drawn your card, recite the affirmation aloud, breathing in the angelic vibration as the angels lend their support.